The reviews for the Haribo sugar-free gummy bears are wide-ranging and hilarious. Because they are sugar-free, they use an artificial sweetener. But instead of saccharin, sucralose, or some of the more recent chemical sweeteners, the Haribo sugar-free gummy bears use sorbital which has some, err…., side effects. These may range from intestinal cramping, flatulence, and diarrhea due to the laxative effect of the artificial sweetener. But what is funny are the reviews for the product. They praise the taste of the delicious treats but warn and lament the surprise effects that occur post-consumption. And the creative nature and stories that ensure and are captured in the reviews are priceless. 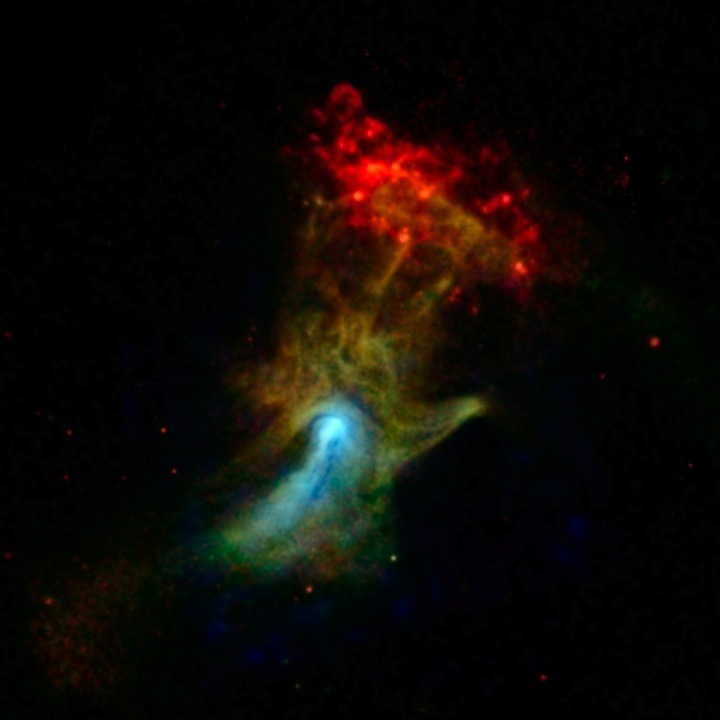 NASA and other have labeled this picture of an exploded star “The Hand of God”. And while it sure is beautiful, I think that title is limiting. 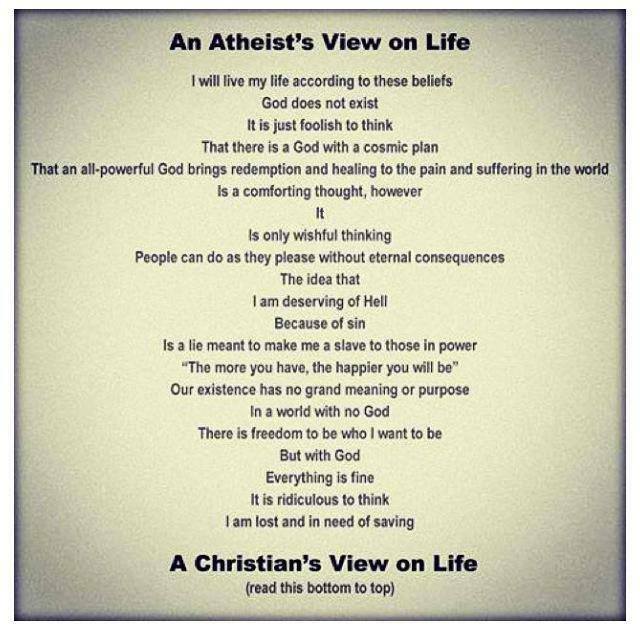 Because, after all, we are talking about…..GOD. He’s the one who created all this. Although I also like that scientists, who generally have a drive to explain things and tend to dismiss faith, are referring to a God who has left so much that is unexplainable and requires faith. Just how cold is it?….. Yesterday I posted the picture of my temp gauge showing -4F…..err, 253 Kelvin outside. Yes, it really is that cold here in Kentucky. So cold that a prison escapee turned himself in just to get out of the cold. Seems like he’d rather be IN prison than IN the cold. I saw the snippet below during my cardio workout this morning. It was a news highlight of a new book by Darrin Patrick — “The Dude’s Guide to Manhood”, with a forward by Duck Dynasty men. While I haven’t read it, he hits on some pretty good observations. It’s not a personality thing, but more of a character thing. A real man can be tough and tender. Be a connected man. Have true friends. A friend should act like a good surgeon — he cuts, but he cuts to heal. Be a fighting man — fight for character. Fight the right fight. This weekend amongst the various activities – worship, gatherings, service, volunteering, shopping, and relaxing – I ran across this very cool one year summary of a creative guy’s life. He recorded a second every day for a year and mashed it all together. Actually, it is beautifully stitched together with music. But it is interesting in so many ways. And can be viewed from so many different perspectives. Some of the images are highlights, some are more mundane. You can see themes woven together. Some things change, some don’t. Some things like the weather progress no matter what. The cool thing is that we could all do this and none of us would end up with the same 6 minutes and 5 seconds. I stumbled across this graphic quote and found it very creative and interesting. Christmas tree harvest by air…..
What’s not to like? Christmas trees during the season, Silent Night soundtrack, and my favorite helicopter bringing Christmas cheer to a tree lot near you. Having piloted a helicopter before, I know how extremely difficult this is. These pilots are incredibly skilled. UPDATED: Here is a similar video with a funny song parody. Wow! This is pretty cool! I hope your Christmas season is full of the magic and joy of Christmas. Yes, they actually let you do that…..
My Dad has sent me many of these videos of Bill Whittle. I like him because he seems like a common sense guy who also has a word sense of humor about him. The video below reminded my Dad of his visits to us here in Kentucky where he knows we do things described in the video…..and then some. I’ve shared some of those moments with you here on these pages. Here is one of the biggest representations of that personal freedom — Thunder Over Finchville. Yes, right in the front yard. But we’ve also enjoyed other special moments from gun range firing to bonfires to 4 wheeler riding to model rocket launching to hosting a wedding. Again, yes, right there in the front yard. All of this bantering makes more sense when you watch the video. I thank God for these blessings. And I am happy to share with all my oppressed brothers and sisters who still haven’t escaped their respective nanny states.